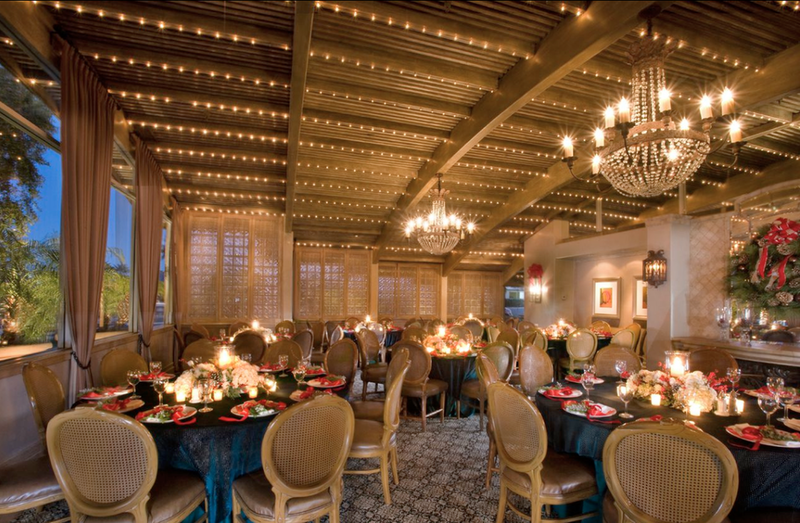 There is not a more festive atmosphere in the desert than Wally's Desert Turtle during the holiday season. Generations of families have been celebrating with us during these special occasions for many years. Our staff prides themselves on setting a joyous atmosphere and our Chef prepares a menu for each holiday to delight the culinary senses.